Who would ever forget about the story behind Nico’s epic proposal, right? And of course, the engagement ring, a solitaire set in diamond, is also worth remembering. People could not get over of these two’s lavish wedding yet, especially with all its impressive details. Apart from these, we also could not forget about the engagement ring: a classic solitaire diamond ring with a single round diamond in brilliant cut. It was in 2014 when Jim proposed to Saab. Apart from the fact that the proposal took place in Japan, a country loved by so many Pinoys, people also could not get over the engagement ring—a diamond ring that was attached to a Spiderman keychain during the proposal. Besides the touching proposal itself, everyone could not help but talk about the engagement ring Toni Gonzaga got: a 1.5-carat diamond solitaire ring. According to sources, it was worth P2 million. Also, it was from Israel, the country Toni would want to visit someday. There are a lot of things to love about the wedding of this lovely couple. Yet of course, we must not forget about the engagement ring Carmina got when Zoren popped the question. And yes, it was none other than an emerald-cut and classic Harry Winston. The ring Dingdong presented to Marian during his proposal in 2014 is a 2.13-carat Classic Harry Winston Diamond in an emerald cut. There are also complementing tapered diamonds on a platinum band that go with its center stone. Like these celebrities, you can also have a lovely engagement ring! 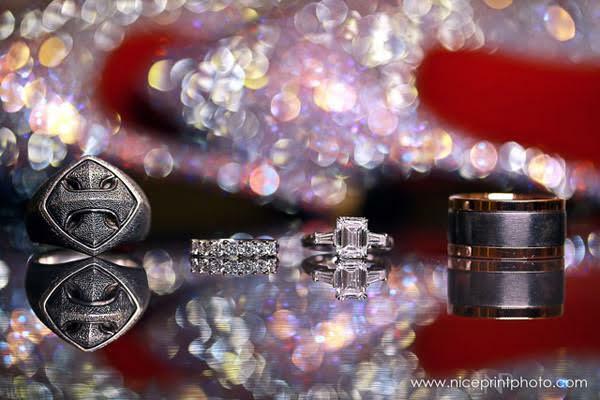 To make sure you’d pick the perfect one, check out Kasal.com’s listing of reliable engagement ring makers and shop.